New Sandbox MMO from the Makers of Fallout New Vegas? 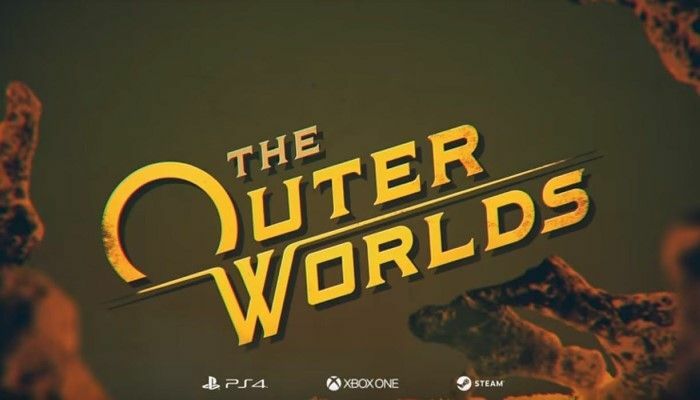 At a time in gaming where several say a game has to have multiplayer to succeed, Obsidian steps in to show off their latest foray into the single player RPG experience with their newest game The Outer Worlds with the help of Private Division. A new title that is part of a new IP for them aims to prove that they are still one of the best companies around in this aspect of gaming. I had an opportunity to visit Obsidian’s headquarters recently and get a look at the game and what it’s all about.